The Board of Directors of SourcePoint is seeking interested candidates to serve on the organization’s governing board for terms beginning in 2019. The local nonprofit organization provides professional expertise, services, and programs for Delaware County adults who want to thrive after 55. 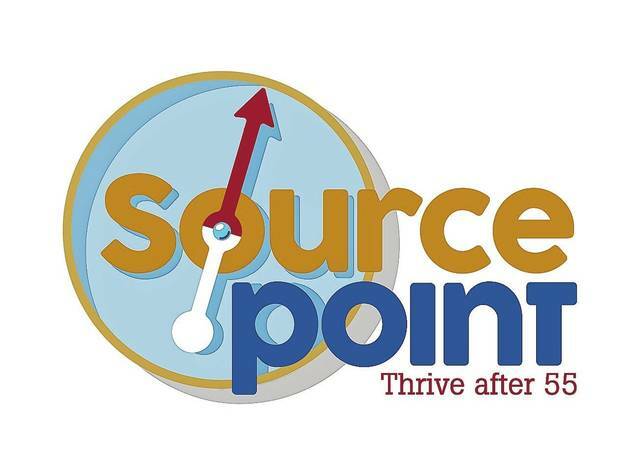 SourcePoint provides community support with in-home care services, resources for family caregivers, and an enrichment center for adults age 55 and older to focus on health and wellness, education, creativity and recreation. SourcePoint’s volunteer board of directors is responsible for planning, policy development, resource development, financial oversight, evaluating the performance of the executive director, and ensuring that the organization is addressing its mission of service to the older population of Delaware County. There is an expectation that board members will participate in the fundraising activities of the organization. The board meets no less than 10 times annually, and board members are expected to actively participate on at least one board committee as well as volunteer at various special events. The board typically meets at noon on the last Wednesday of each month. The board is seeking a diverse mix of community members and adults of any age are encouraged to apply. Those interested in serving and providing board leadership for a dynamic nonprofit organization which serves a rapidly-growing local older population should complete an application, available online at MySourcePoint.org/boardapp or by calling 740-363-6677. The application deadline is Friday, July 13. For more information about joining the board of directors, please contact Kim Schuette, director of communications and development, at 740-203-2437 or [kschuette@mysourcepoint.org]kschuette@mysourcepoint.org.